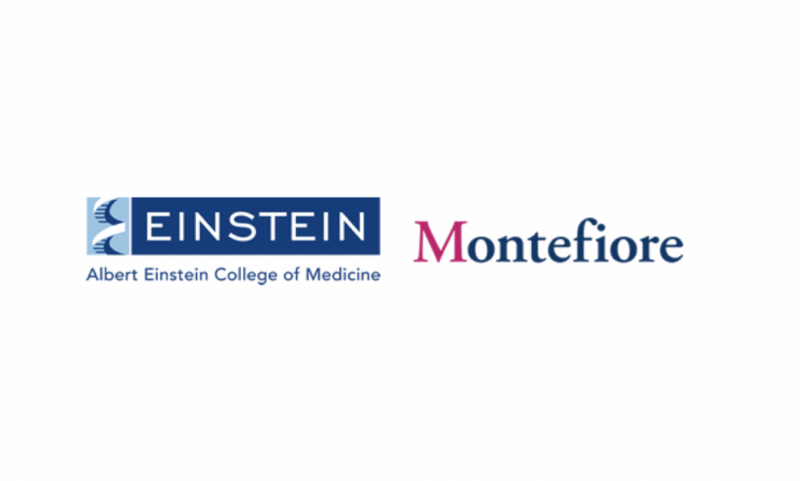 Founded on the partnership between Albert Einstein College of Medicine and Montefiore Medical Center, the ICTR has helped cement that collaboration in clinical and translation research since 2007. The ICTR is a member of the nationwide Clinical and Translational Science Awards (CTSA) consortium, funded by the National Institutes of Health (NIH). The CTSA is designed to break down barriers that inhibit cross-disciplinary, bidirectional research from the laboratory to the clinic and back again.